It’s a funny thing. 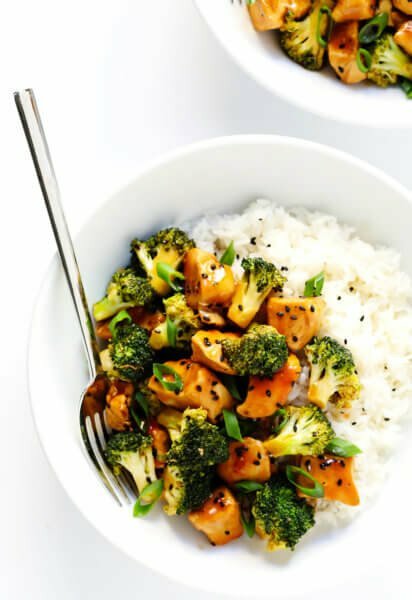 The better of a cook I become, the more I find myself gravitating towards easy recipes. Take these shrimp, for example. 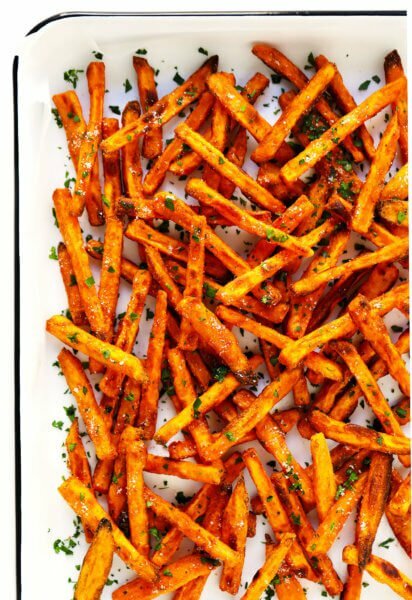 I had been saving a bag in my freezer to serve as an app for a happy hour last week, and had grand plans for all sorts of seasonings, and a crispy topping, served with some sort of fancy sauce. But then when the time came to make them, I realized all I was craving was the simple goodness of those basic ingredients. I mean, shrimp and prosciutto easily stand on their own. And when brushed and dipped in a simple garlic butter sauce? Not to mention, served with cute little cocktail forks for dipping? Simplicity for the win. These little guys couldn’t be easier, couldn’t be tastier, and of course, I couldn’t resist sharing them with you. Also, be sure to scroll to the bottom of this post. Because in the spirit of holiday giving, I’m teaming up with the folks at Eat Shrimp to offer a giveaway for a 10-Piece Cookware Set that would make a lovely gift for you or a loved one this season. 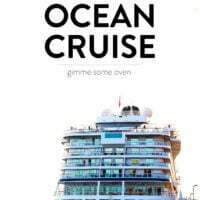 Be sure to enter! Seriously, if you’re looking for a ridiculously easy appetizer for this holiday season, don’t forget about these tasty guys from our “hot crustacean band” (name that movie!) — SHRIMP! 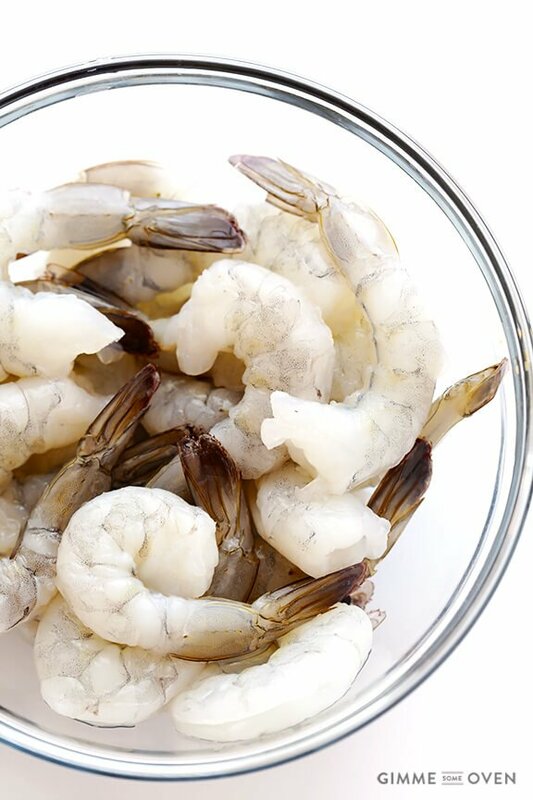 I am sharing this recipe today in partnership with the folks at Eat Shrimp, who are always sharing all sorts of delicious shrimp recipes over on their Facebook and Pinterest pages. But I specifically wanted to share this one around the holidays. Because while turkey and ham may get all of the glory for the main course, I always keep a bag of frozen shrimp in my freezer to serve as my favorite course — appetizers. Seriously, though, shrimp appetizers like this one happen regularly in my house because they are so quick and easy to prepare. 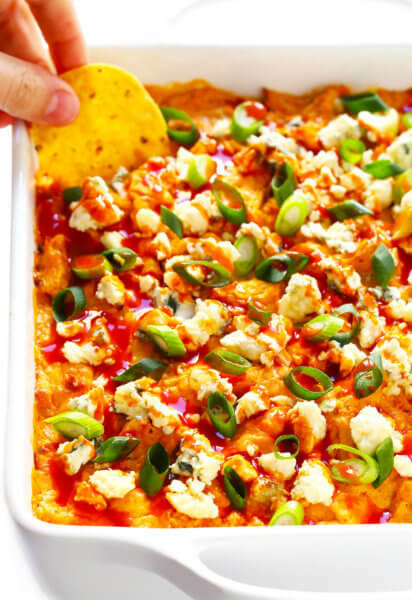 And this recipe is no exception. 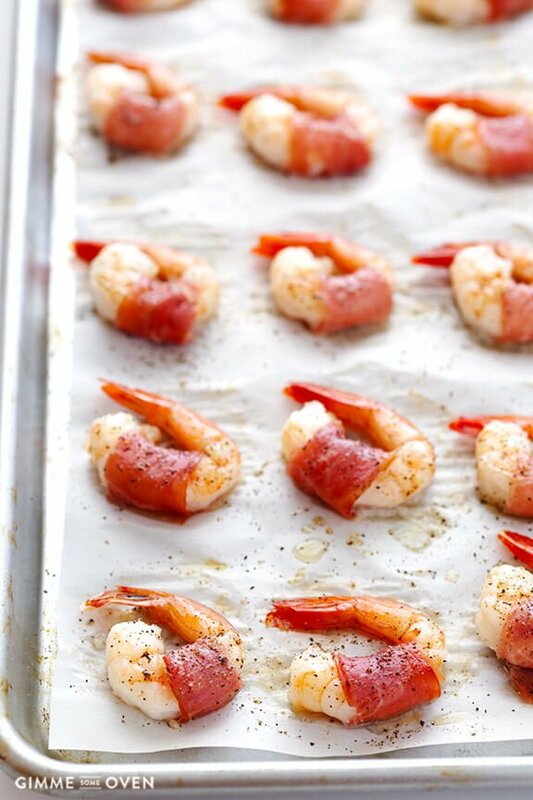 Literally, just wrap some small strips of prosciutto around pieces of shrimp and lay them on a baking sheet. Brush each of them with melted butter or olive oil and a pinch of salt and pepper. And then after 10 minutes in the oven, the shrimp will be pink and cooked, the prosciutto is slightly crispy, that butter makes everything better, and they are ready to serve. Honestly, I think the prosciutto-wrapped shrimp stand well on their own. But if you feel like indulging, you can whip up a garlic butter sauce (also ridiculously easy) for dipping. 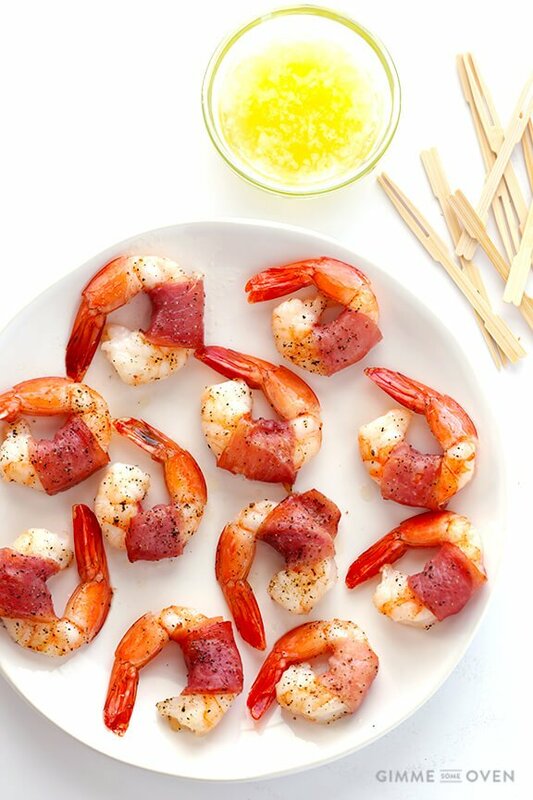 If you want to go scampi-style, you can also drizzle them with a bit of lemon juice. Your choice. Oh — and I can never resist a cute cocktail fork, so I served them with these little wooden skewers from World Market. This prosciutto-wrapped shrimp recipe is easy to make with just a few ingredients, and it works perfectly as an appetizer or as a topper for salads or pasta. On a cutting board, slice the prosciutto into three long strips and then slice each of those strips in half. 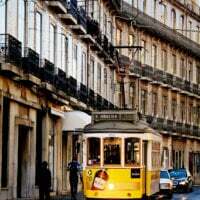 (You should have six long strips that are approximately 1-inch by 4-5 inches.) 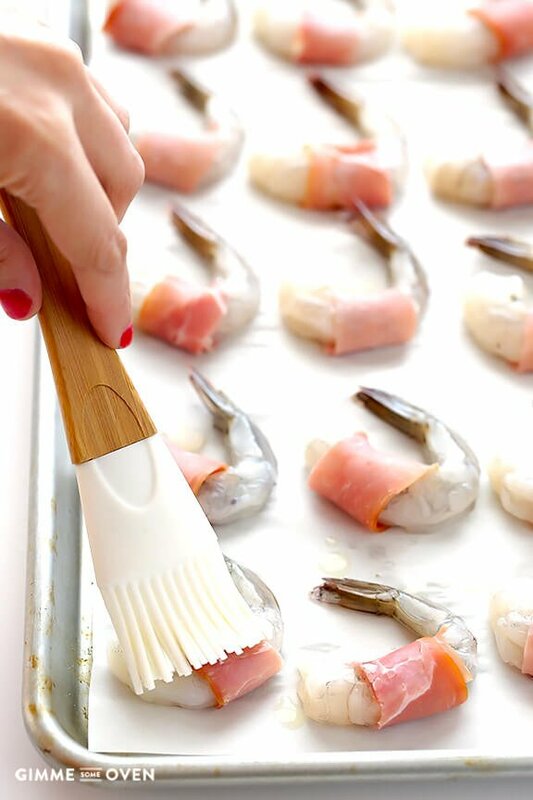 Wrap a piece of prosciutto around the body of a piece of shrimp, and lay it seam-side-down on a parchment-covered baking sheet. Repeat with the remaining shrimp and prosciutto. Brush the melted butter onto the top of each shrimp. Season with a few generous pinches of salt and pepper. 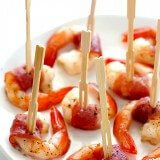 Bake for 8-10 minutes, or until the shrimp are pink and opaque and the prosciutto is slightly crispy. Serve warm, with cocktail forks if desired. 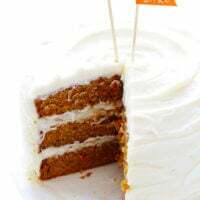 Whisk all ingredients together until combined. Season with extra salt and pepper if desired, and serve warm. In the spirit of gift-giving, I’m teaming up with the folks at Eat Shrimp to offer a giveaway for a Rachael Ray 10 Piece Porcelain Cook Set. This set has all of the basic cookware shapes and sizes needed to create great-tasting dishes, making it easy to tackle any recipe, regardless of whether you’re a major-league chef or a novice cook. 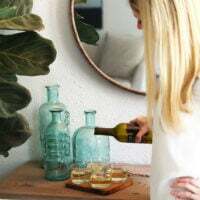 We know it will help bring shrimptastic inspiration to the hectic holiday season, along with a super-stylish excuse to eat, drink and be merry! 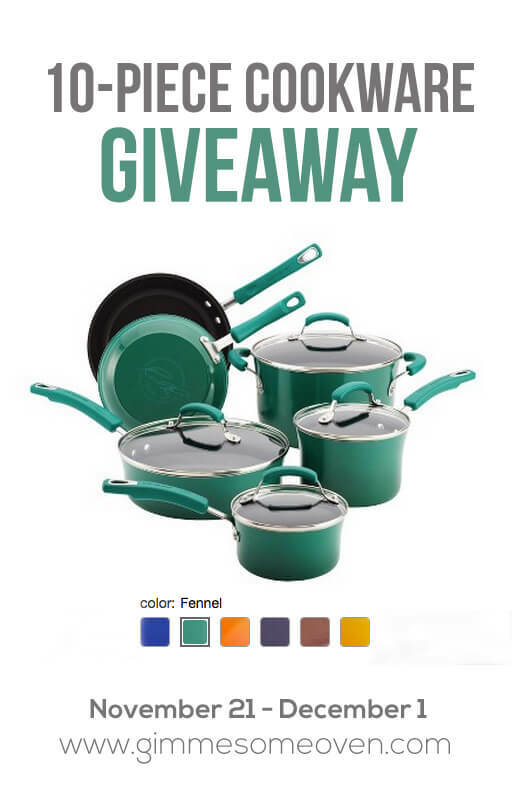 1 winner will win a Rachel Ray 10-Piece Porcelain Cook Set (valued at $140). This post and giveaway are sponsored by Eat Shrimp. I have partnered with them this year to share delicious shrimp recipes with you, and all opinions are my own as always. Thanks for supporting the brands which help make this site possible! My favorite is shrimp fried rice! I actually don’t like shrimp. But I do love prosciutto! Especially on pizza. I’m not a shrimp fan honestly. i love Ina Garten’s baked shrimp scampi! 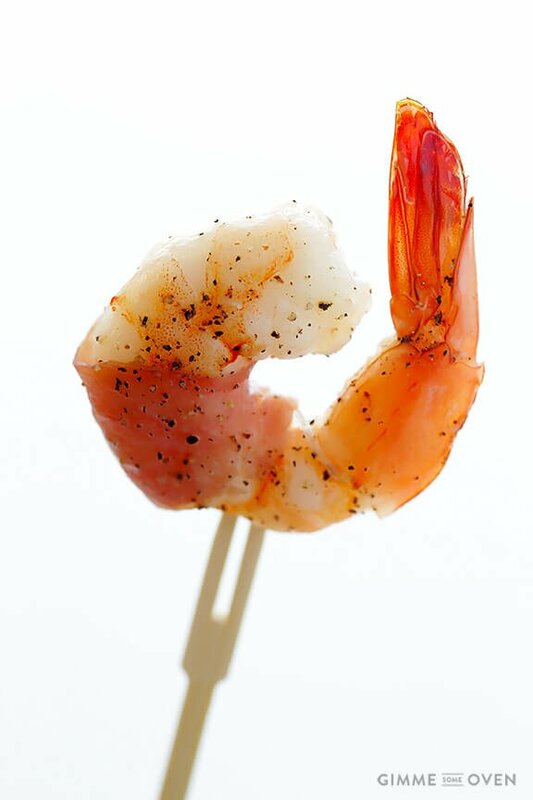 This shrimp looks so good. Always love a great shrimp dish! 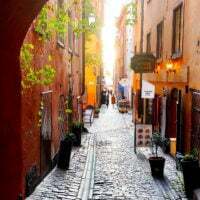 I can’t enter, but I’m sharing your giveaway with my family and friends in the USA on our USFreebieFinder Pinterest Board – USA Giveaways. I love shrimp tacos. With some mayo aoli sauce and pico de gallo piled on top! 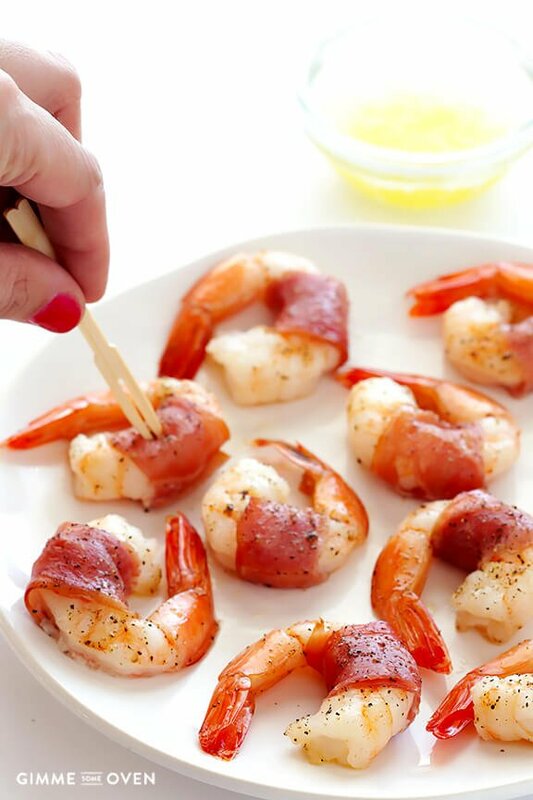 I love bacon wrapped shrimp! 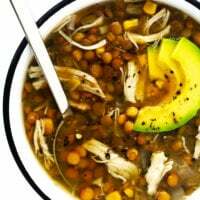 this recipe is right up my alley! We love Pad Thai with shrimp! Favorite fish dish.. to pick just one..?!! Too hard! I love shrimp. My go-to lately has been a shrimp, quinoa, and veggie mix with a little pesto! Found it recipe on Pinterest and added my own twist! :) So yummy! I love beer battered shrimp, a Christmas tradition in my house! I love a classic shrimp cocktail with extra horseradish in the sauce! I don’t like shrimp but I think I would this. I love cajun shrimp! So so good! 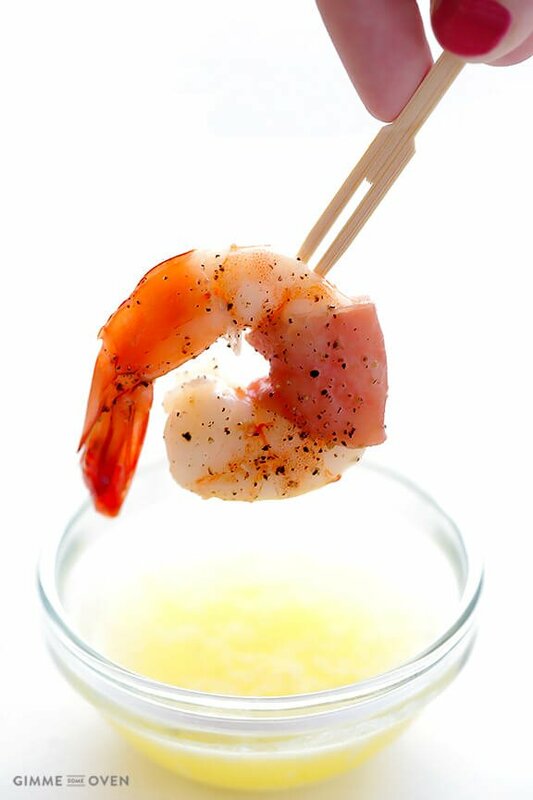 good old shrimp cocktail is still my favorite – with some fantastic cocktail sauce! Love me some jambalaya with shrimp. 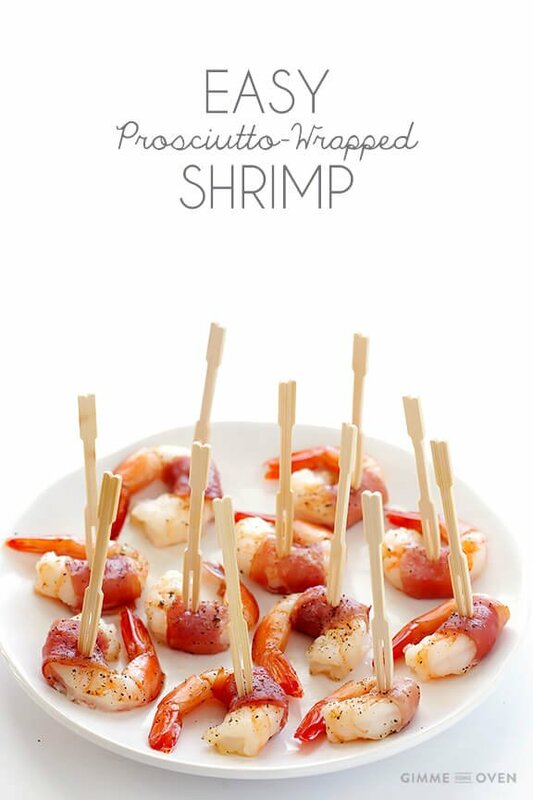 But a simple shrimp appetizer is just as appealing right now! I’m a fan of just traditional shrimp cocktail. We only ever had shrimp during the holidays when I was a kid, so I associate those memories with the dish. Good old beer steamed shrimp with lots of Old Bay! My favorite is shrimp linguine with alfredo, yum! My favorite shrimp dish is shrimp pico de gallo! 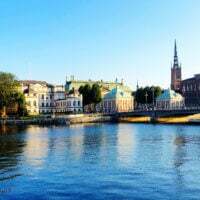 It’s so refreshing and crisply cool! I crave it year round, but especially in the warm summer months! YUM! OMG looks freaking amazing.. I totally cooking that! I like plain shrimp with a butter garlic sauce dip. I will try them with the prosciutto. Once in a great while I LOVE the little shrimp on pizza. If you have not tried them, it is a must. 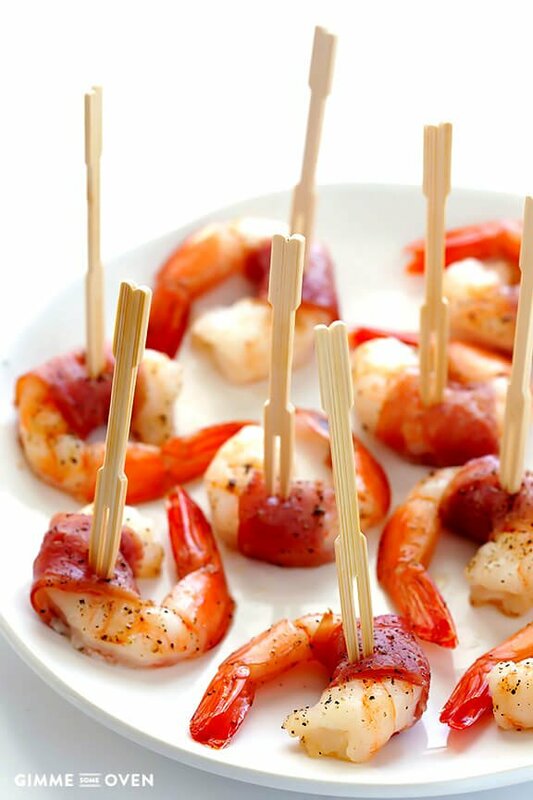 Shrimp and prosciutto = two of my favorite foods! It’s also great that the recipe is gluten free. Thanks for sharing and happy Thanksgiving! I love shrimp tossed wtih fresh pesto and pasta. 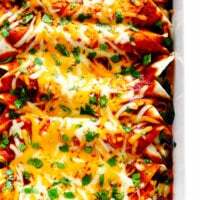 Made this as a Thanksgiving appetizer. It was a huge hit! It will be a go-to recipe.